​Hi, I'm Jamie and treadmills are my thing. ​Have you ​ever signed up to a gym and a month later stopped going (like I did twice)​, or want to get fit and healthy but ​always seem to find an excuse to put it off​? Then maybe I can help inspire you to get ​a ​home treadmill and make a difference in your life like I did. But first my story - I'll make it brief! Five years ago I was flabby(er), definitely unfit and not very happy with who I was becoming. Then one day after my second failure to use a expensive gym membership​ I brought a treadmill in the hope that ​having ​a workout option right there in my home would stop all my excuses and finally give me something I could stick with ​long-term. Over the years I've upgraded my treadmill more than a few times. Sometimes learning the hard way that some brands don't always produce quality treadmills, and which features I really need. One day after ranting to a friend for ​the 100th time above my love ​for my latest treadmill she said I should blog about it. 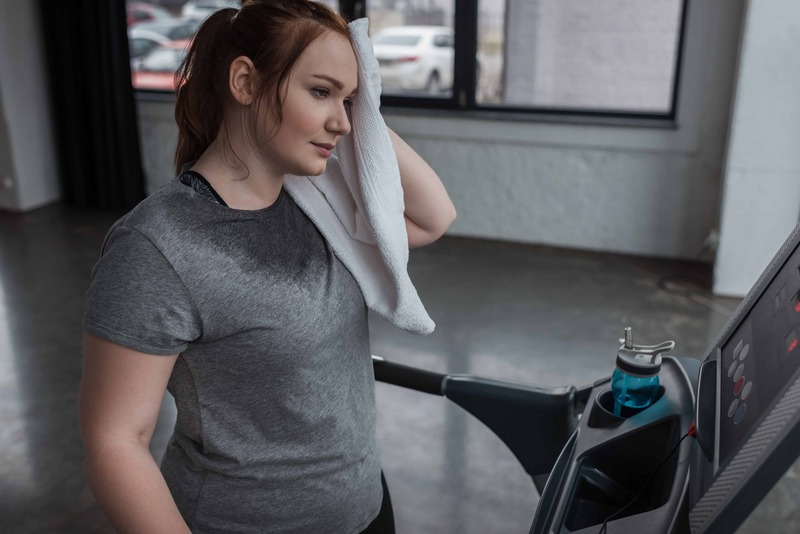 I now test out new models in sports retailers, or buy and sell them new or second hand so I can review them and put together the best advise on which treadmill (and workout) is right for your goals. I live in London and focus on models that are available in the UK. Just so you know ​if you click on a link on this site and end up buying a treadmill I may get a small commission from it (at no cost to you). This helps cover the ​expenses of the website hosting, and occasionally needing buy a new model and then on-sell it after testing (if I can't get to it in a showroom). I ​also blog extensively about the benefits of using a treadmill, buying guides, ​treadmill workouts, and more. ​Ready to Start? The homepage is a great place to dive into ​posts on some of the more popular reviews such as the best treadmill for overweight beginners​.